It’s always kinda cool to go back and see what really worked with my posts and what didn’t. Things that I think people would really want to see aren’t normally the ones that they do. And, of course, there are older posts that just seem to work in an evergreen way. I didn’t include those, just the ones I wrote this year. 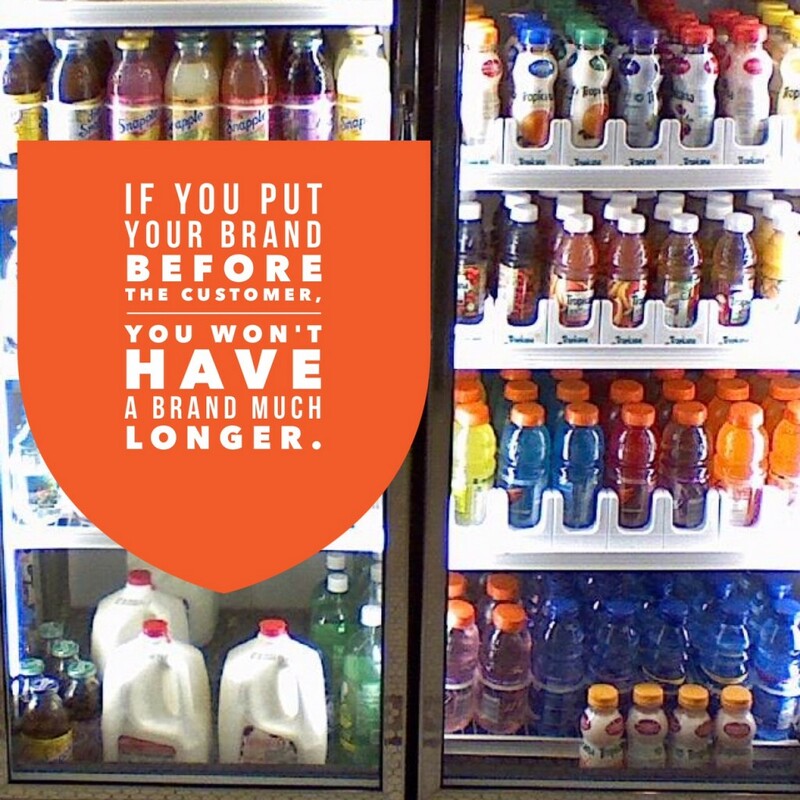 Customers don’t care about your brand if you don’t care about them. 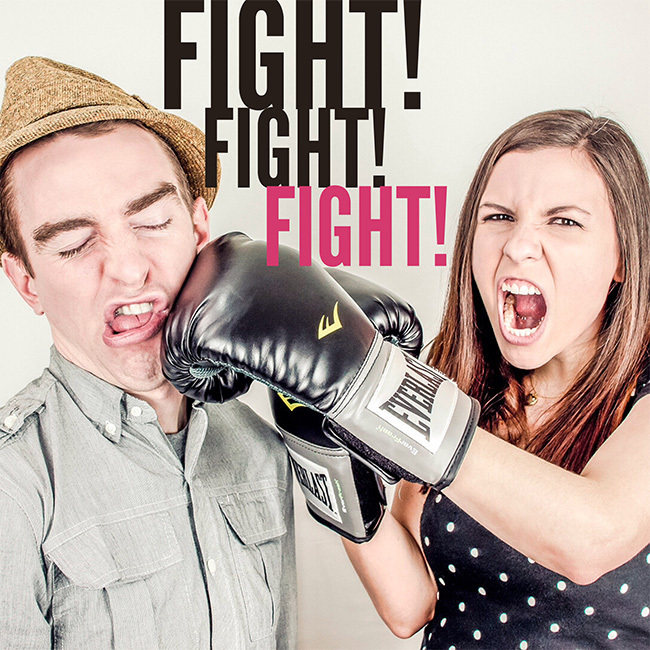 This posts hits on the disruption of the Collaborative companies and it hit a nerve with the industry. I’ve also become a member of Jeremiah Owyang’s Crowd Companies Innovation Council and gotten to meet a lot of smart people working to disrupt not only competition but their own companies in order to figure out where the world is going. Getting to peek under the hood at AirBnB and Uber was pretty cool as well. 2. Is dairy farming a one-sided conversation? With this post, I spoke about how sometimes it seems that I’m on the defense when it comes to conversations about food and farmers. And I talk about how to overcome that but where to reach out to for help. Essentially, it’s about who are the dairy farmer advocates that you can rely on in the digital world and I list them out and link to them. 3. You just received a negative comment online, now what do you do? We teach a few classes on how to handle tough questions and this post came out of that class as well as a few others. It runs down the process but also includes a helpful flowchart of how to handle a negative comment. If you treat comments like this as objectively as you can, then you can calm down your emotional response, which is extremely tough to do. Now I didn’t write this article because I’m not a Snap Chat user. 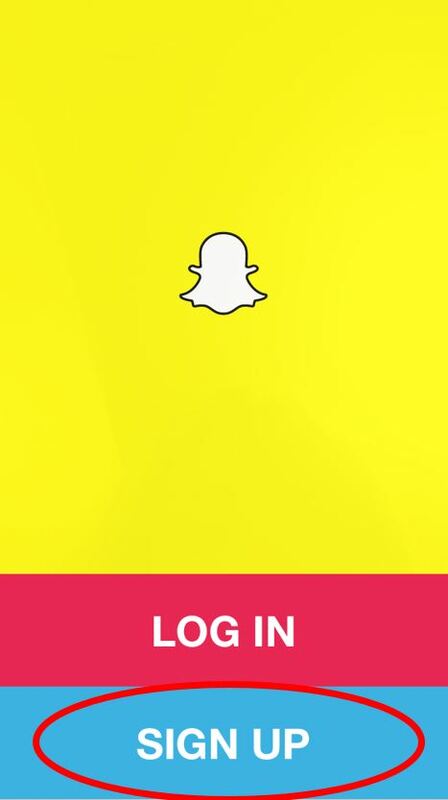 I mean I have snap chat but none of my friends really use it (because I’m old). But Jamie, my co-worker does, and she lays out a great argument of why you should be using it (because the younger people do) and then how to set up it up. 5. How do you make a movie with the iMovie App on the iPhone 6? I loved this post. Not because it’s a great post but I’ve had so much fun with the staff making movies on my iPhone 6. It’s so easy to do and it doesn’t take that long to do them. Why not edit out the boring parts and get right the good stuff. With iMovie, it’s not as hard as you think. So that’s it for 2015. Can’t wait to see what rocks everyone’s world in 2016. Why would you want to do this? I give you five reasons you want to use Periscope for your farm or ag business in an article but here are the headlines. Your customers want to see real dairy farming. Your customers like farm animals and want to see them. Your customers have questions about dairy farming and you are the best person to answer them. Your customers don’t know everything you do. Your customers are new to Periscope, too. 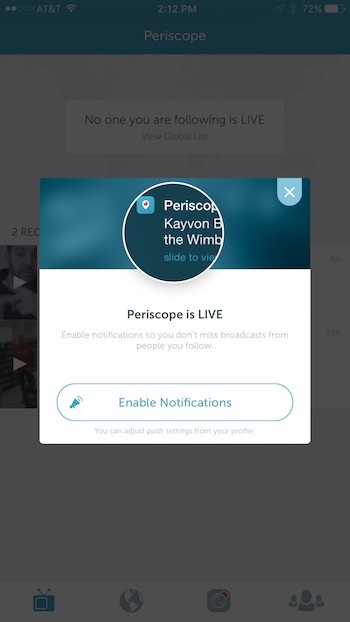 So you’re convinced, let’s start live streaming using Periscope. Get it for your iPhone or your Android phone. If you don’t have a Twitter profile, you’ll need to set one up. Here’s how to do it. 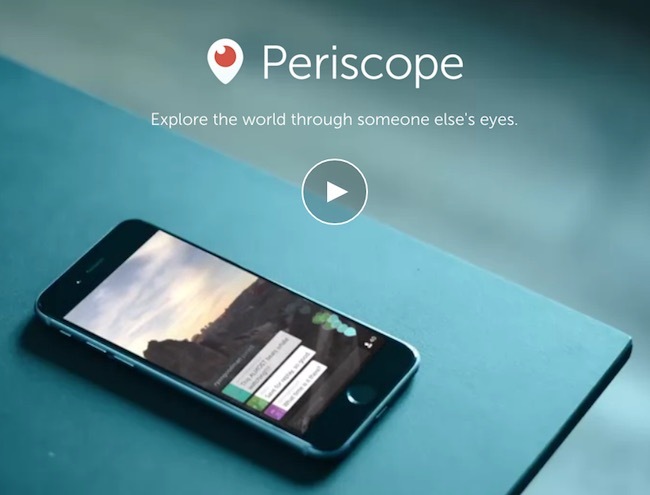 First thing – what is Periscope? 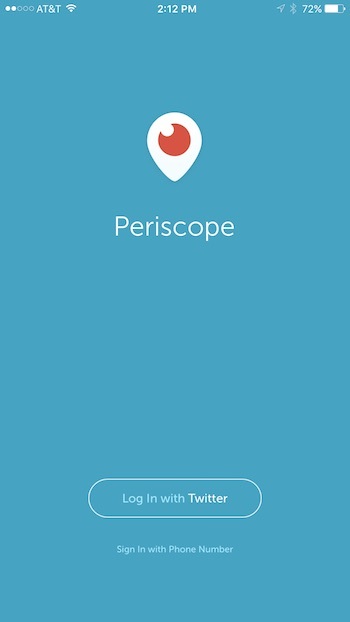 Periscope (winner of Apple’s 2015 app of the year) is live streaming video mobile application. Live streaming video is if you want to broadcast video directly to the world live. You know, it’s what the reporters do on sidelines of football game or weather guys in the middle of a storm. Before Periscope, you used to have do this with certain broadcasters like Ustream but now you can do it quickly through the mobile application for free. Periscope tracks viewers and comments and if an audience member likes what they are seeing, they can send you a heart. You can talk to people in real time (they can’t talk to you but can send you messages which everyone viewing sees) and you can respond live without having to text back like Twitter. Right now the mobile application has about 1.8 million daily viewers. Why would you use Periscope on the farm? 1. Your customers want to see real dairy farming. Think of this as a spontaneous farm tour. Is a calf doing something cute? How’s the milking going today? Are you moving the cows from one barn to another? These are all things that your customers would find interesting and you can show them it in real time and answer any questions they may have. It’s also a lot easier than writing everything down on Facebook. 2. Your customers like farm animals and want to see them. I know you deal with cows all day long and when they do something funny or cute, it might not be that interesting to you. But it is to your customers. They don’t see cows very often (or ever) and to see how you interact with them or how they interact with each other is pretty cool. 3. 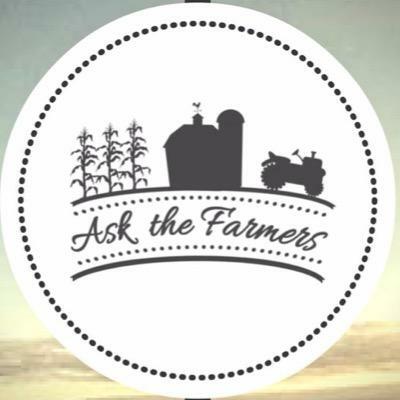 Your customers have questions about dairy farming and you are the best person to answer them. You are an expert at how you farm and people like to hear from experts. Even if you don’t think so, we know people trust a farmer’s opinion a lot when it comes to the health of the cows to the sustainable practices you use on the land. Be honest, be friendly and understand this is a chance to really share your knowledge on your favorite subject. 4. Your customers don’t know everything you do. Most people familiar with ag know that farmers wear a lot of hats like (vet, mechanic, nutritionist, truck driver, heavy e equipment operator, etc…) you can show them this live. It can be tough job (even Mike Rowe says so) so let them know that you’re not doing this to get rich, you are doing this because you are passionate about your land, your animals and your family. 5. Your customers are new to Periscope, too. This is a brand new platform (it only launched a few months ago) so you can take advantage of being on here early and probably finding new fans that are influencers in their perspective fields. Plus you could be the only farmer they know – don’t you want to be that farmer. Next I’ll publish the “How to set up Periscope” but it’s pretty easy. Get Periscope on Apple or Google Play. Have fun out there and if you have any questions, don’t hesitate to ask.